Whether you are looking for home or work accessories you will find the finishing touches you are looking for right here! 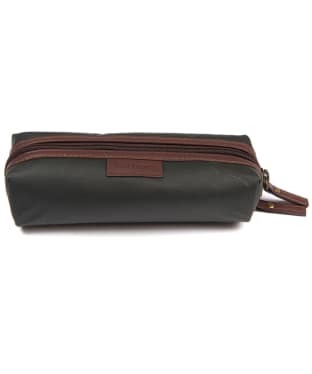 With organisers which are perfect for keeping yourself organised at home or in work, travel and much more you will find what you are looking for below. 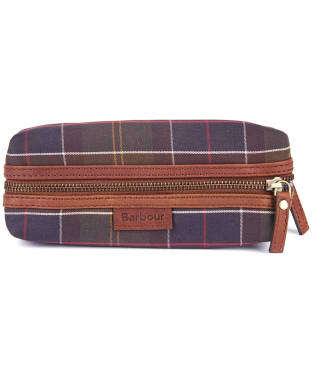 You will always find a splash of the much loved Barbour tartans right here as well, so what’s not to love? 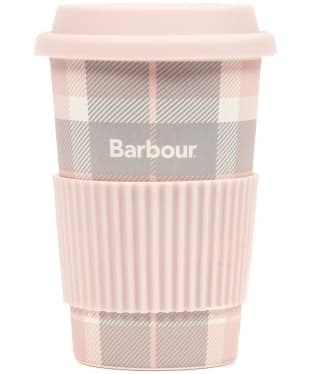 Perfect for taking with you wherever you are off to, the Women's Barbour Tartan Travel Mug is both practical and stylish. 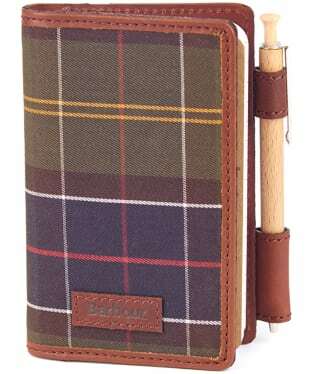 This reusable mug is produced in an all-over signature tartan design and has a silicone grip band and lid for added practicality. The Barbour Renishaw Swim Towel is perfect for days on the beach or lounging by the pool completing your holiday style with ease. So wherever you're heading be sure to pack your Barbour Renishaw Swim Towel, ideal for many of those much loved water activities. This stylish towel is crafted from 100% cotton to give you a super soft towel, perfect for wrapping you up in comfort and drying you quickly. 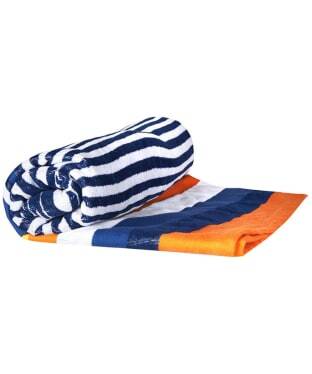 Once finished for the day throw this towel in the washing machine giving you added convenience to this stylish towel.